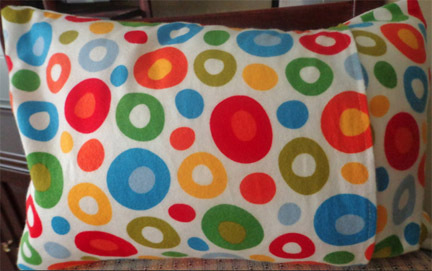 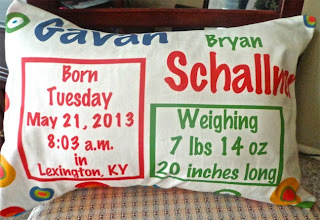 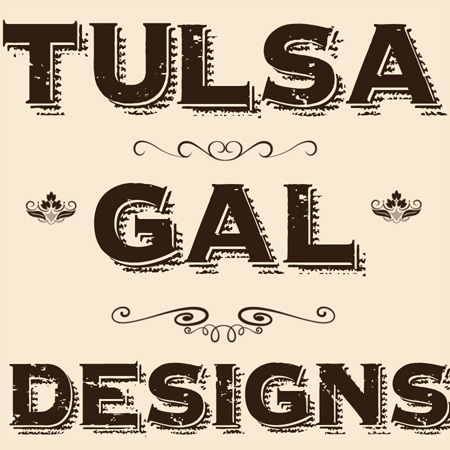 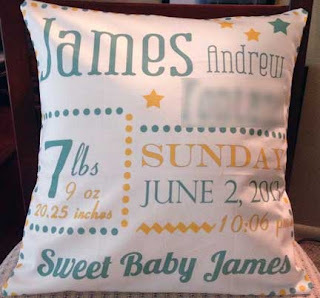 Custom baby "birth" pillows are wonderful gifts to make and receive and I'm having a ball doing the "making" part. 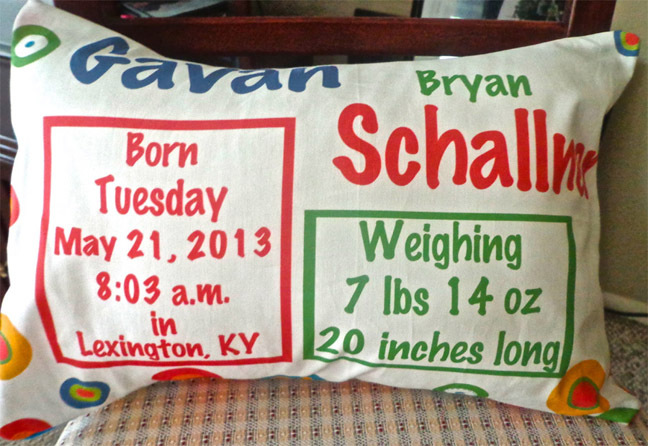 Of course, I've got 2 new little grandsons that I got to make them for. 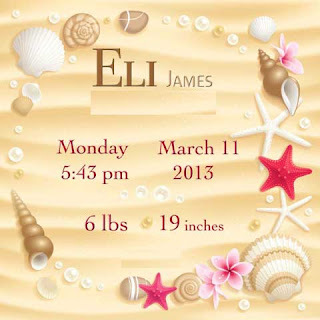 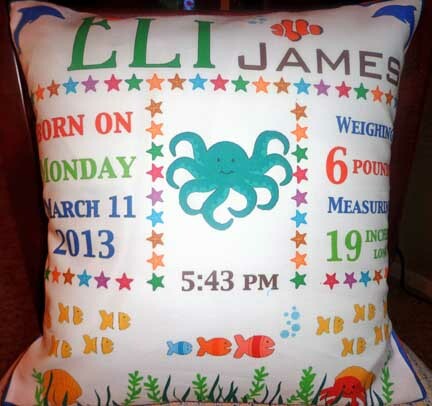 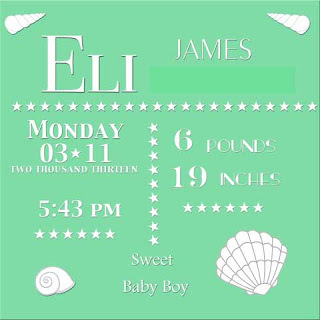 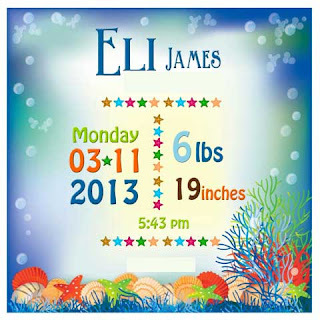 Little Eli's parent's wanted an Under The Sea theme.